West Moors MAD is the Multi Activity Day organised by West Moors Parish Council, which takes place annually on Fryer Field, West Moors in July. Pulford Publicity provided the programme for the first event in 2017 and again in 2018. 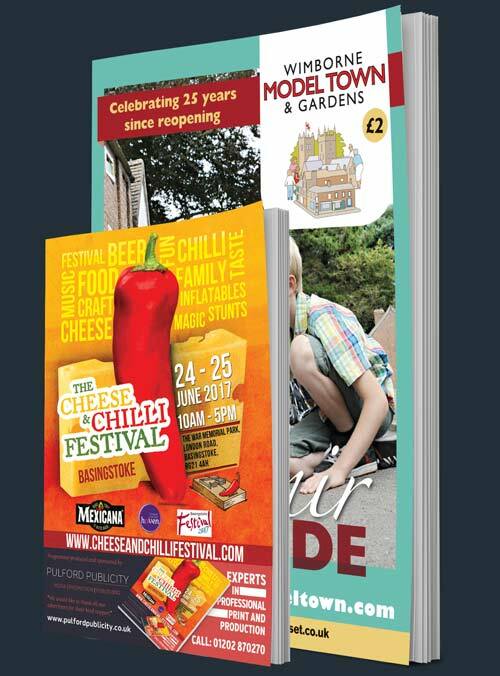 The programmme details the attractions, activities, stalls, special features and list of timings.